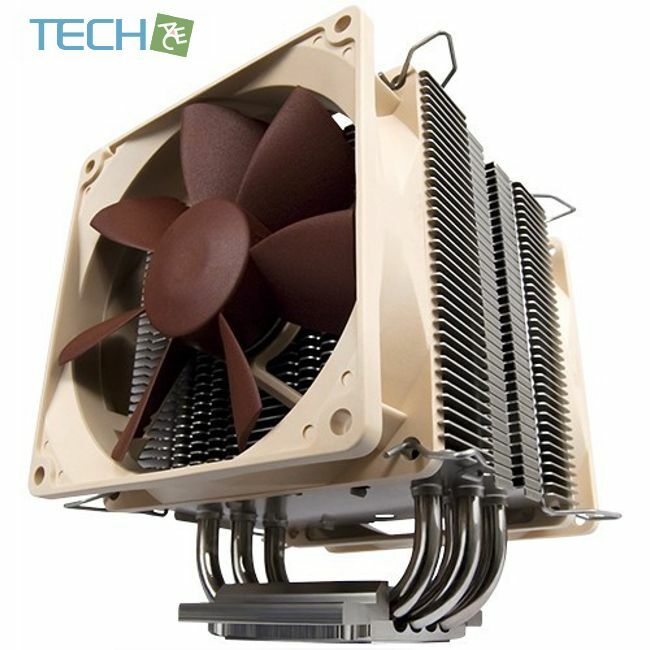 The NH-U9B SE2 continues the legacy of Noctua's classic NH-U9 series of compact premium coolers, which have received more than 100 awards and recommendations from theinternational press. 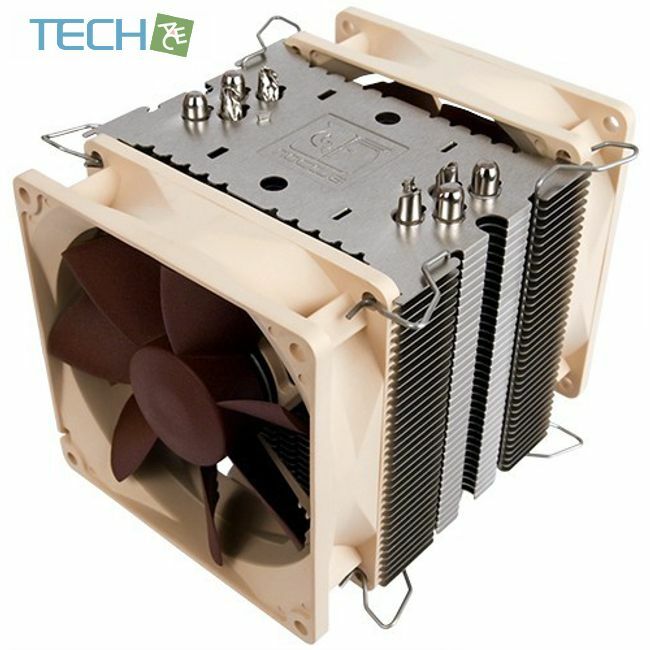 The new SE2 version lends itself to use in quiet HTPCs or smaller cases and adds support for LGA1156/1155/1150 as well as LGA1366 via the latestSecuFirm2™ multi-socket mounting system. 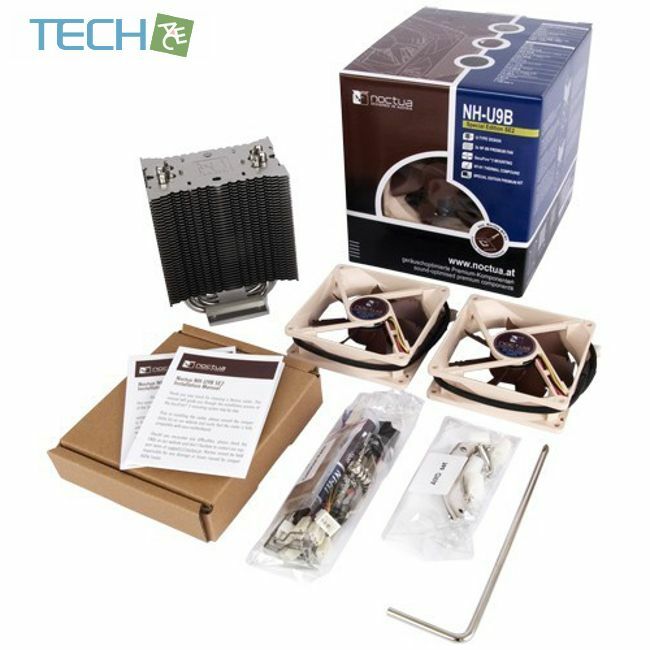 Topped off with Noctua's award-winning NT-H1 thermal compound as well as two premium-grade NF-B9 fans, the NH-U9B SE2 offers a complete quality package for excellentquiet cooling performance.